Kirk Irrigation can supply and install a range of water meters, data loggers and telemetry quipment to suit most situations and also to satisfy regulatory authority requirements. 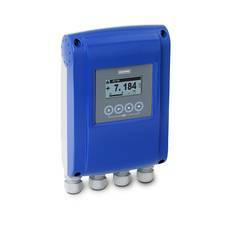 Data loggers can store flow metering information over an extended period for periodic downloading and inspection. Telemetry units can transmit water metering information to a service provider. The information can then be used for compliance monitoring and the information can also be made available in real time via the internet. This allows for up to date monitoring of water usage in a range of formats. Kirk Irrigation Ltd is an ECAN approved provider of water metering and telemetry equipment.